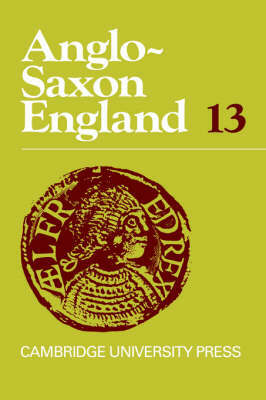 Among the diverse topics covered in this volume is a pioneer account of a unique group of Anglo-Saxon embroideries preserved on the continent and the publication of a previously unknown charter. Themes illuminated are as varied as the status of women, early urban history, the nature of medical collections, the standing of Marian feasts and the function of musical notation. The study of Old English poetry is advanced textually, codicologically, culturally, linguistically and critically. Innovation and established practice go hand-in-hand: a record of the first conference of the International Society of Anglo-Saxonists and versions of six papers read at conference are included. The usual comprehensive bibliography of the previous year's publications in all branches of Anglo-Saxon studies rounds off the book.